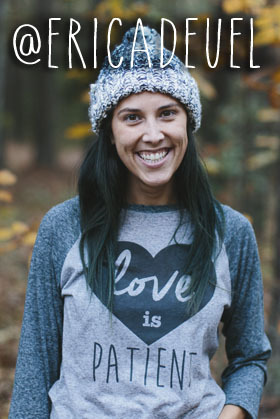 Tis the season of crafting for one and all. Lots of us LOVE it, but I know for some it can be intimidating and scary. Especially kid crafts. They can be a lot of fun, but let’s just be honest…they can sometimes end up in a mess. 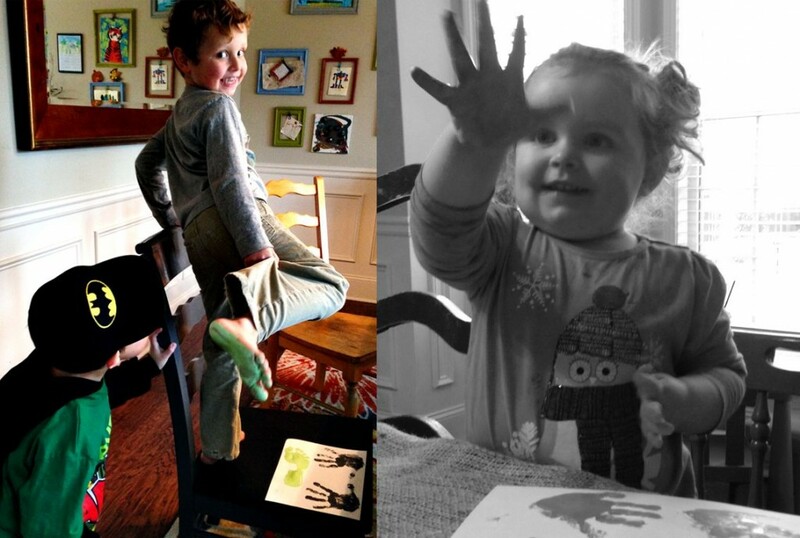 It’s always a successful kid craft when it doesn’t end in tears or a destroyed house. I love capturing my kids imagination and crafts so I brace myself, try to put some of my OCD tendencies on pause, and let them create. Here are a few tips to help you get through this season of glitter, paint, and glue. 1. Pick the a day and time, when you are not rushed and the kids are in good spirits. 2. Be ok with the crafts taking a few days to complete! For this craft, I got the hand prints and footprints one day and cut them out, added the embellishments, and glued it all together the next. Typically, one craft time per day is enough. 3. 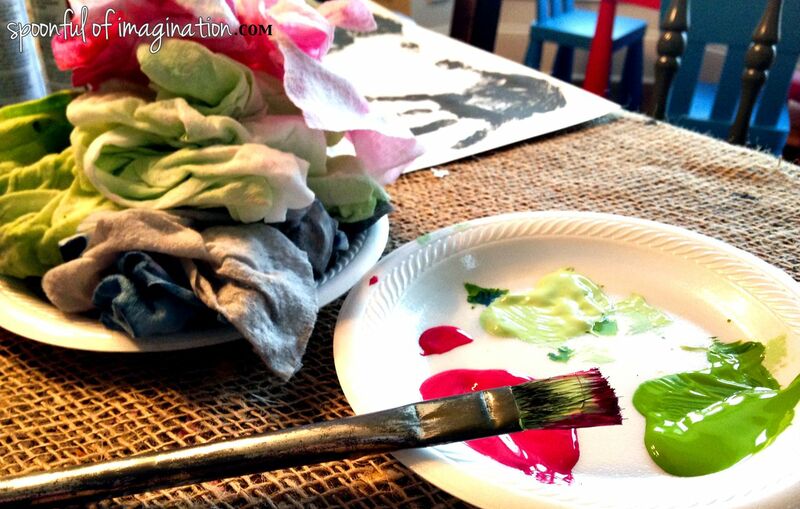 Have LOTS of baby wipes on hand, if you are doing a paint project. I don’t trust my kids to go through the house to wash their hands at the sink without touching anything. And while I’m painting hands, I just need to keep going down the line as fast as I can, so I don’t stop to take one to the bathroom (and leave my open paint and brush out loose on the table). I paint a hand, press it down, and immediately start wiping it with baby wipes to get it clean. Once I have most of the paint off, I send that child on his/her merry little way to the bathroom to finish the washing. I think on this craft we finished off two already opened packages of baby wipes. No joke. They are a cheap cost to my sanity and my walls. 5. My last goal with crafting is to try to bring out their creativity in as many ways as possible. Kids hear “no” a lot. No more sugar. No climbing on the couch. No more iPad time. No screaming in the library. Etc. etc. etc. 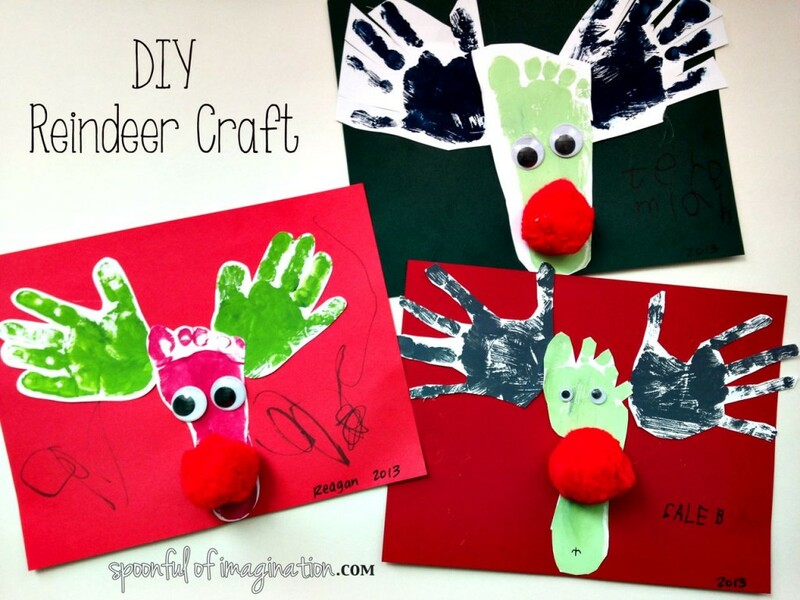 Crafting and creating should be a time of saying “yes!” Although this reindeer craft is pretty standard, I let them choose every part of it. I handled the hot glue gun while adding the embellished eyes and nose, but they point to where they wanted them, so they choose spacing and placement. My boys cut their hand prints and footprint out themselves. J’s is not cut as closely as I would have done and Caleb’s is cut more than I would have, but I let them do it. It might have grated on my OCD nerves a bit, but it gave them more ownership of their work and I love that it is THEIR work and not mine. I love how this little craft turned out, and I love that I have a piece of their creativity and a way that captured their favorite colors and skill level. Matt always tells me we have energy and time to do the things we really want to do, so crafting with my kids is something that I just have to make time for in my schedule. Otherwise, I’ll push it off and miss these moments. It’s worth making memories like this and getting over the mess. 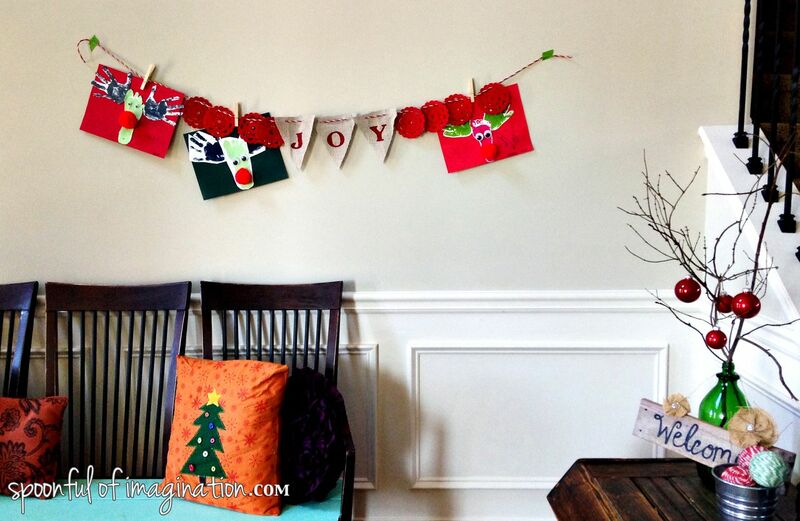 I hung our reindeer herd up with my Joy Coaster Banner and you can see my little DIY Rope Balls tucked away in the can on the side. Christmas decor is so fun! 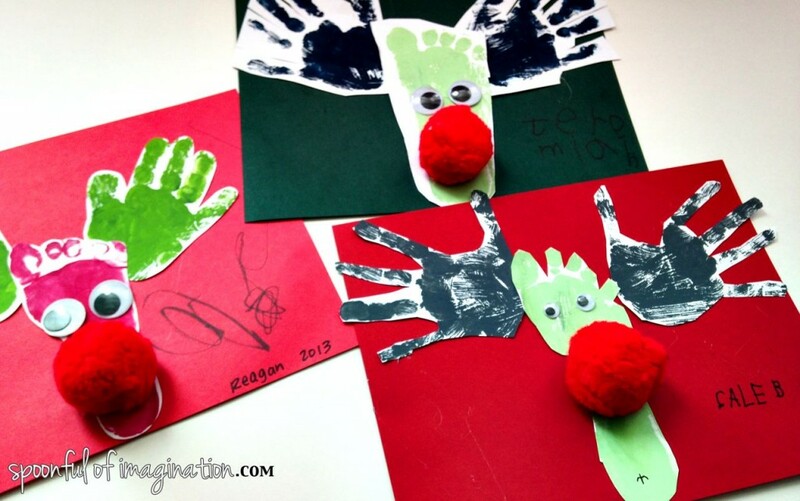 I hope you are able to craft with some little ones this season, and that you have tons of FUN while doing it!